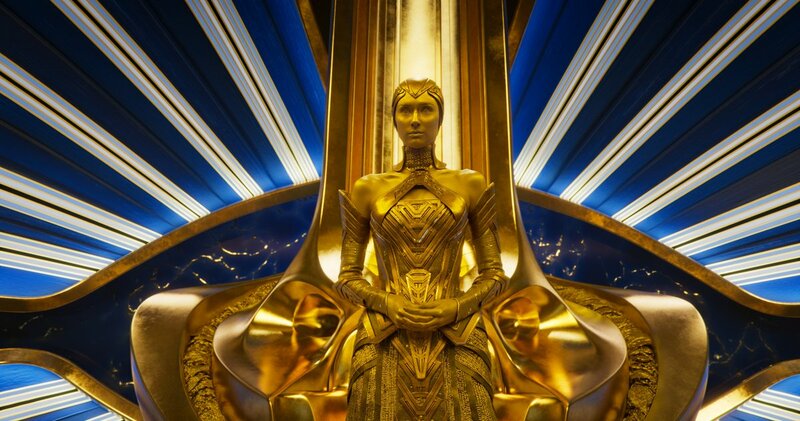 Something that’s just as exciting as waiting for “Guardians of the Galaxy Vol. 2” to hit theaters is waiting for the full soundtrack to hit wherever you buy music. But thankfully some users online have compiled the set list — which was recently released by Marvel — into a playlist. One user posted his playlist on Google Play Music, which you can listen to while waiting for an official release. Check it out from the link above. Or compile a playlist of your own with the set list below. Marvel released the full set list ahead of the film’s premiere on Tuesday and it’s not only a solid mix of everything Peter Quill aka Star-Lord (Chris Pratt) enjoys, but it refers to things we can expect from the film. We already got a taste with “I Want You Back” by The Jackson 5, which played at the end of the first movie (although it’s not on this soundtrack). 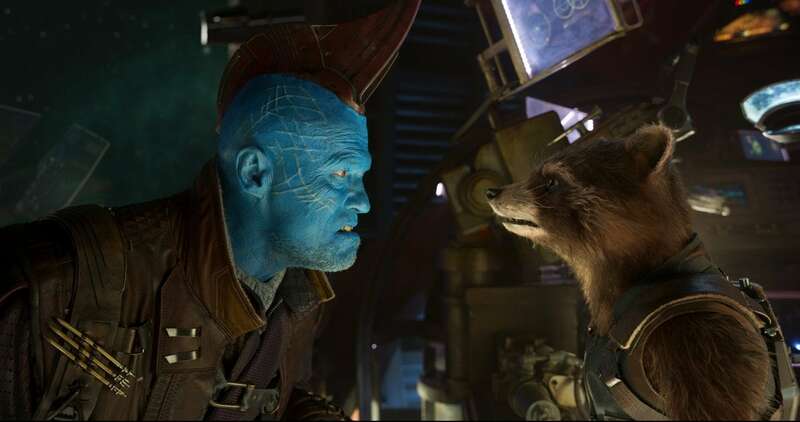 “The Chain” by Fleetwood Mac and “Fox on the Run” by Sweet were featured in “Guardians” trailers. 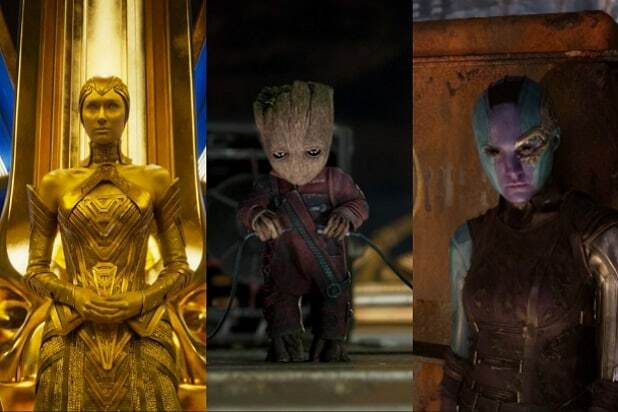 Rolling Stone broke down some details about each track, with anecdotes from director and writer James Gunn on the reasons for each selection. 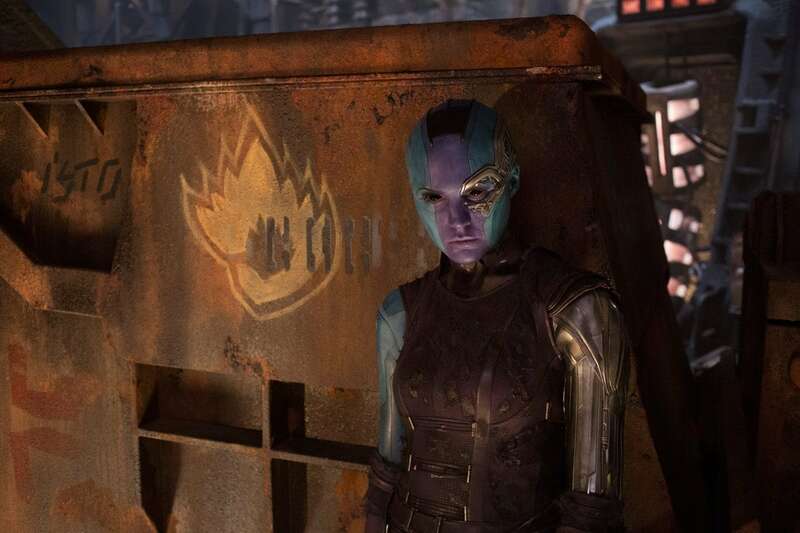 I’ve always said that if the Guardians had a house band, it would be ELO,” Gunn said about “Mr. Blue Sky,” for example. 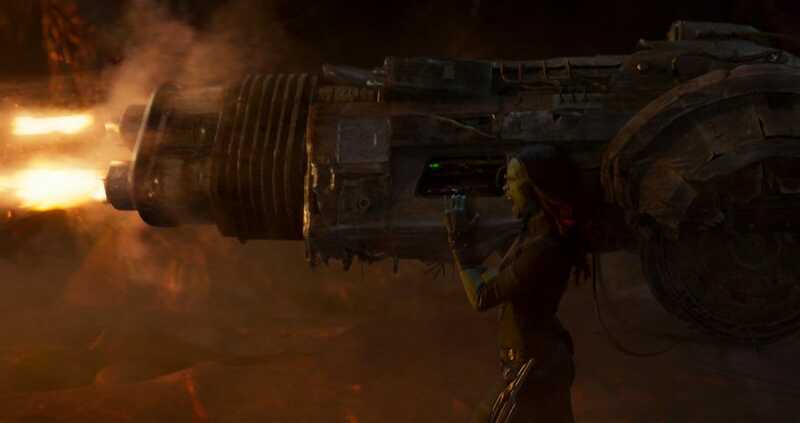 Gunn also mentions that “Bring it On Home to Me” by Sam Cooke is about Quill and Gamora, in Quill’s mind anyway. 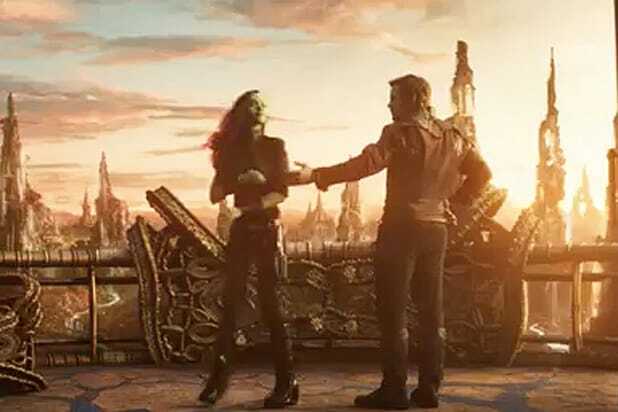 A track that appears later on the tape — “Father and Son” by Cat Stevens — has to be appropriate considering Quill meets his dad for the first time in the movie. You can assume what you want with the rest of the list, but even so, it makes for a great party playlist. 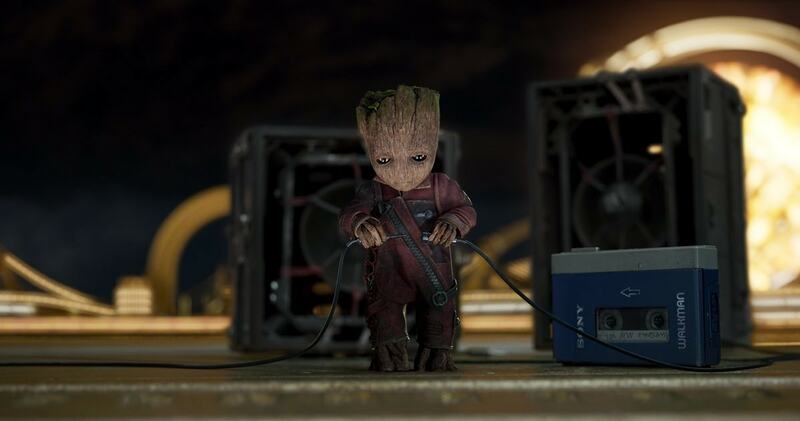 The first “Guardians of the Galaxy” soundtrack — “Awesome Mix Vol. 1” — utilized a lot of the same themes: 1970s classic rock hits and sugary era pop tunes that reflect moments from Peter Quill’s life and events in the film. The “Awesome Mix” franchise, if you could call it that, were cassettes created by his mother, who died in the beginning of the first film. At the end of the movie, Quill finally opens a present she gave him and inside is Awesome Mix Vol 2. And now we’ll finally get to hear it. 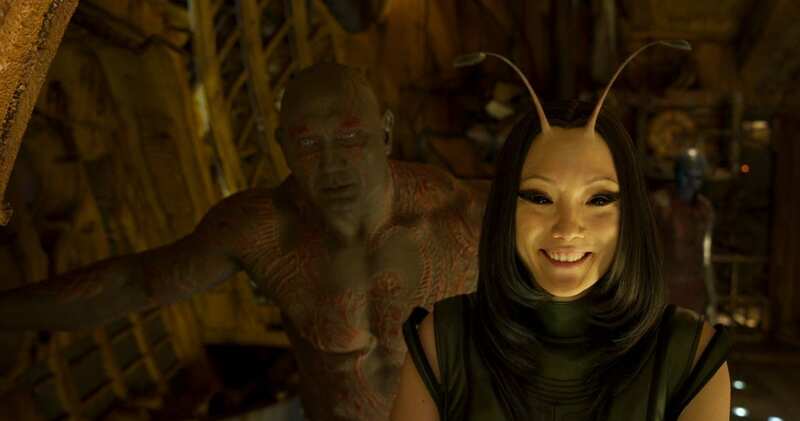 “Guardians of the Galaxy Vol 2.” hits theaters on May 5.